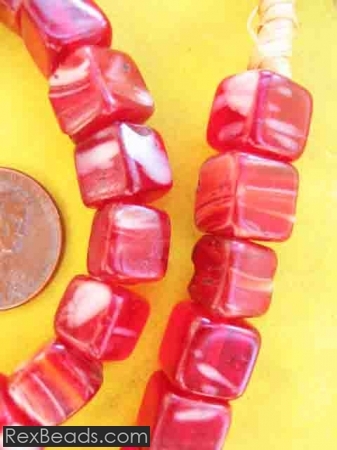 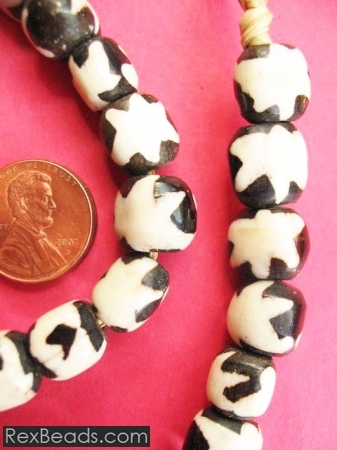 Batik/ Bone beads are popular in most African countries and are handcrafted from bone and thereafter dyed through the batik method to give them color. 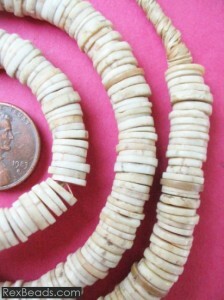 The strand and number of beads on your batik/ bone beads jewelry item will vary depending on how you intend to wear it. 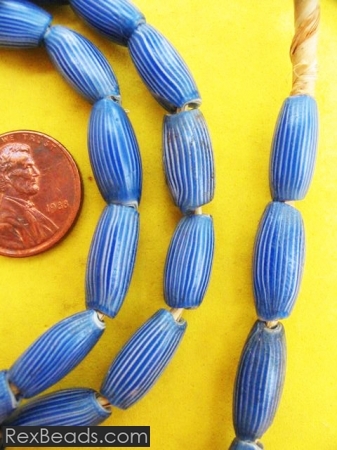 Necklaces may feature longer raffia strands, while bracelets normally require fewer beads. 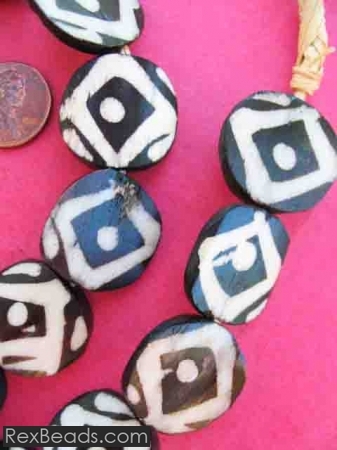 Beautiful contemporary designs feature batik/ bone beads as focal points for necklaces with antique finishes and superb detailing. 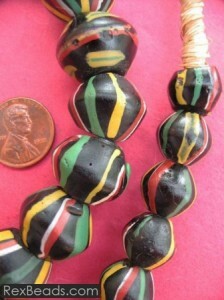 Some bead designs today may even feature up to three faces with carvings on both sides. 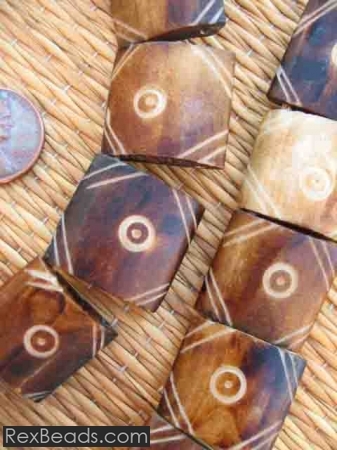 Because each batik/ bone bead is carved by hand, you are assured of wearing a unique, one-of-a-kind piece that no one else has. 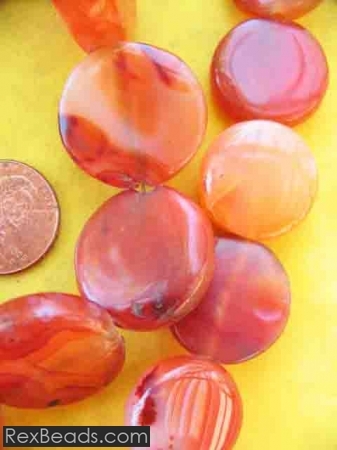 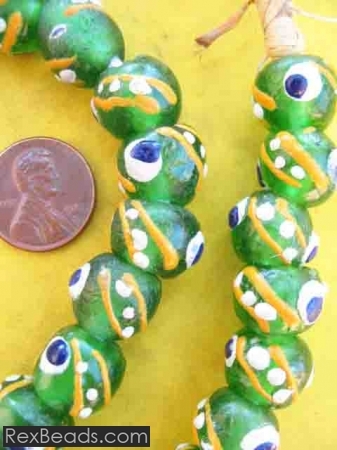 Padre beads are glass beads whose origin is traced back to ancient China. 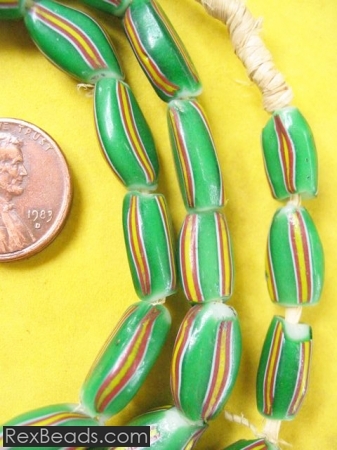 In the late 18th century, these beads spread rapidly in use in Southwest and Northwest America, following the trading patterns of Russian and Spanish traders. 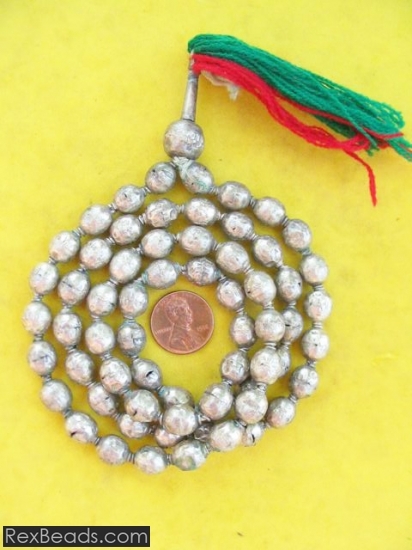 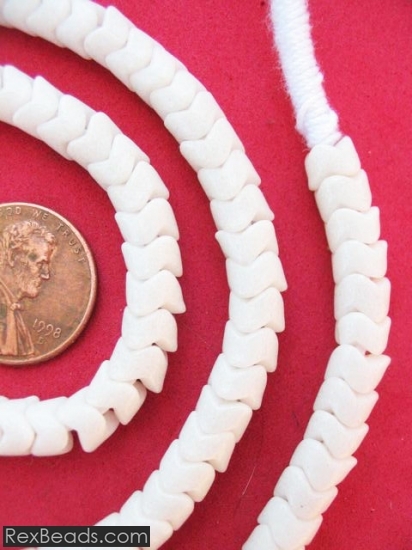 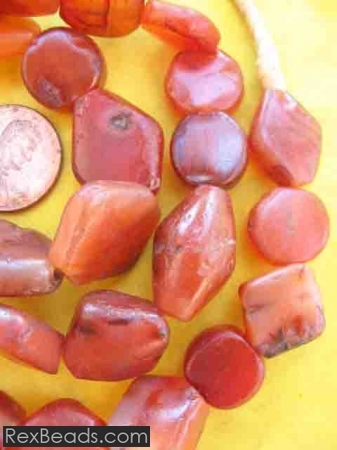 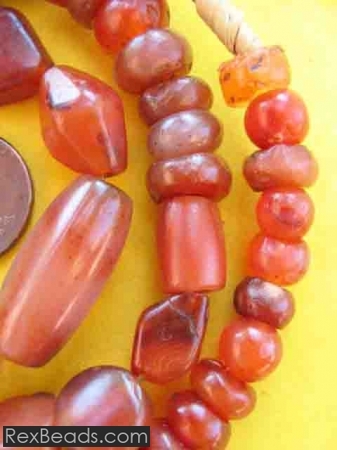 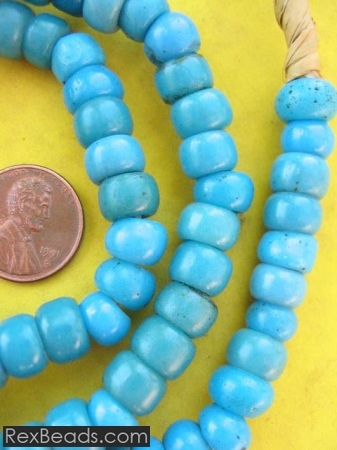 small Pony beads measuring 3/16’s inches in diameter. 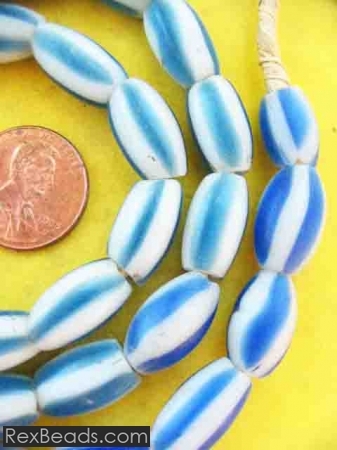 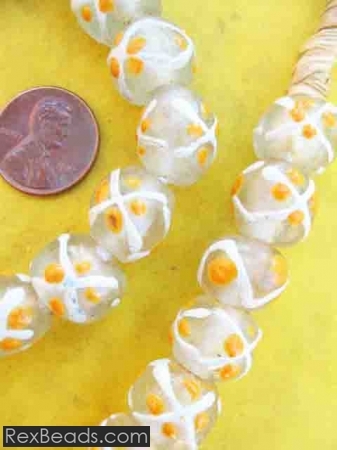 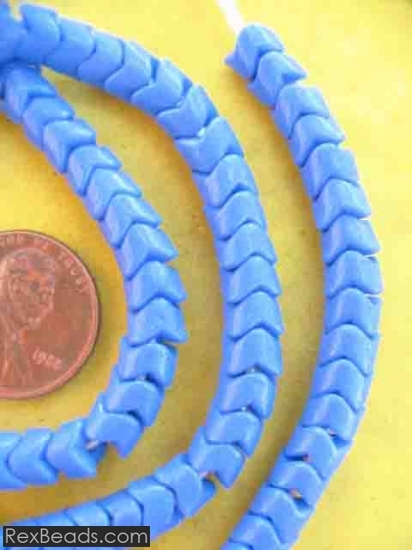 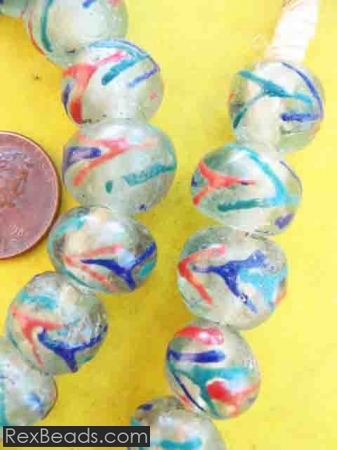 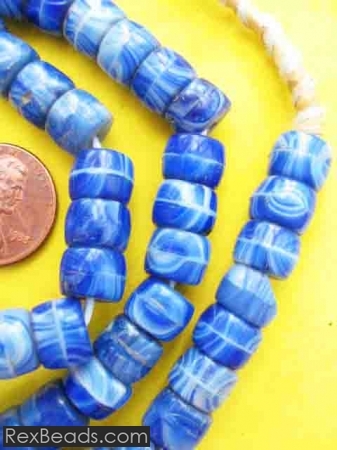 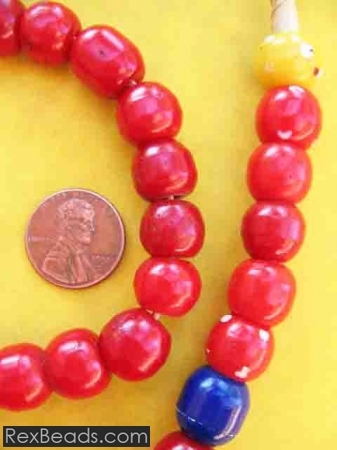 Padre beads were available in a variety of colors, with blue and white being most valuable historically and the only ones acceptable for trade amongst the Indians. 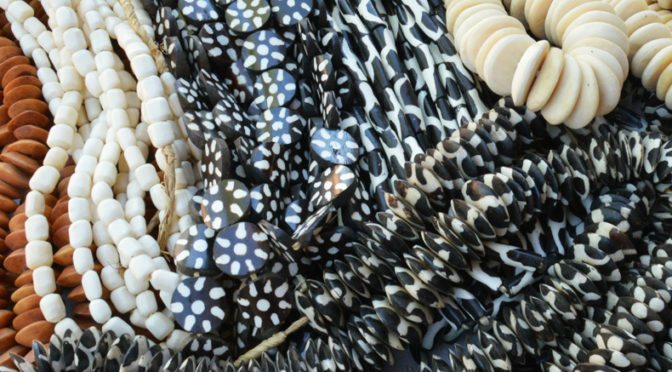 The oldest African beads are made from ostrich egg shell and were discovered in the Enkapune Ya Muto rock shelter in the Rift Valley region of Kenya. 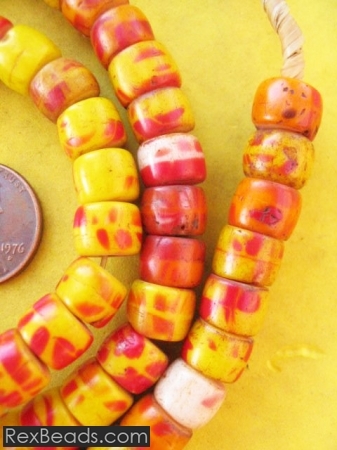 These beads have been dated to 37,000-39,900 years old, and they comprise 13 complete beads, 12 preforms and 593 shell fragments. 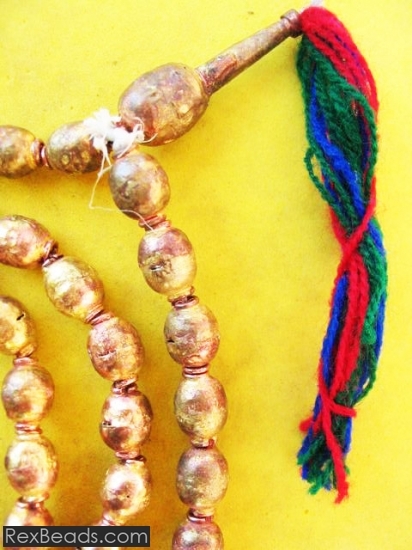 It is believed that each bead was made individually and not through the heishi technique of bead making. 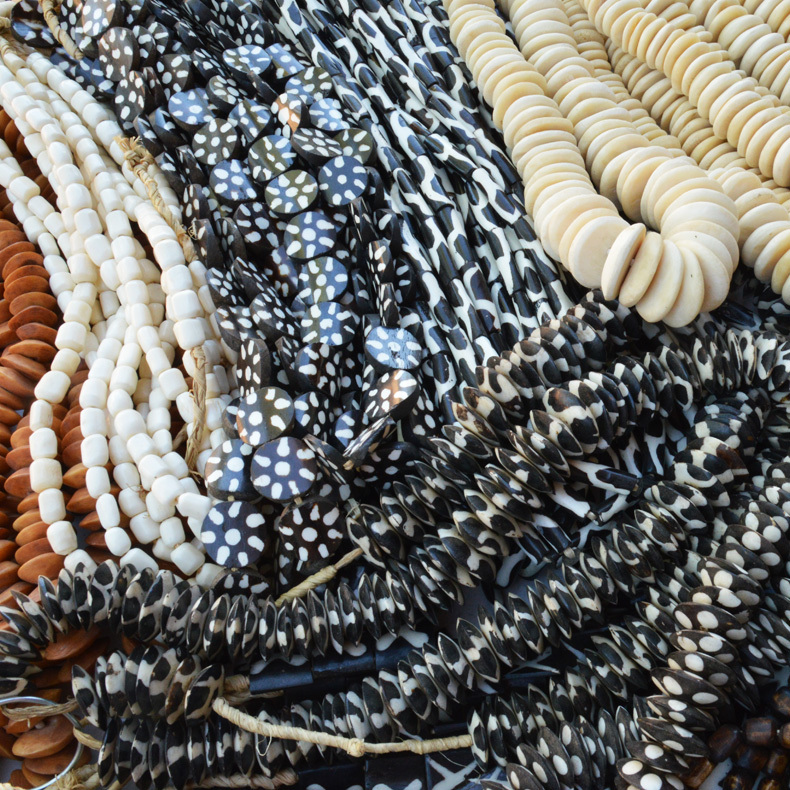 While these beads are believed to have symbolized solidarity in ancient Bushmen society, today you can simply enjoy their beauty by wearing them as a necklace. 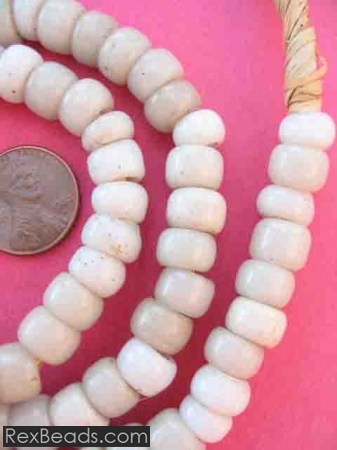 Making a necklace from ostrich egg shell beads will involve drilling the beads to enable stringing; and thereafter grinding them along a stone to smooth them on the edge.